Fight head on in 1-vs-1 battles with your favorite Marvel characters! Summon the strongest Marvel warriors that would fight for you in this ultimate cosmic showdown for the battle of the strongest. Join like-minded summoners online in the quest to become the ultimate Champion in Marvel Contest of Champions (MCOC). You are the Summoner of Marvel Contest of Champions and have the ability to gather all the Champions. 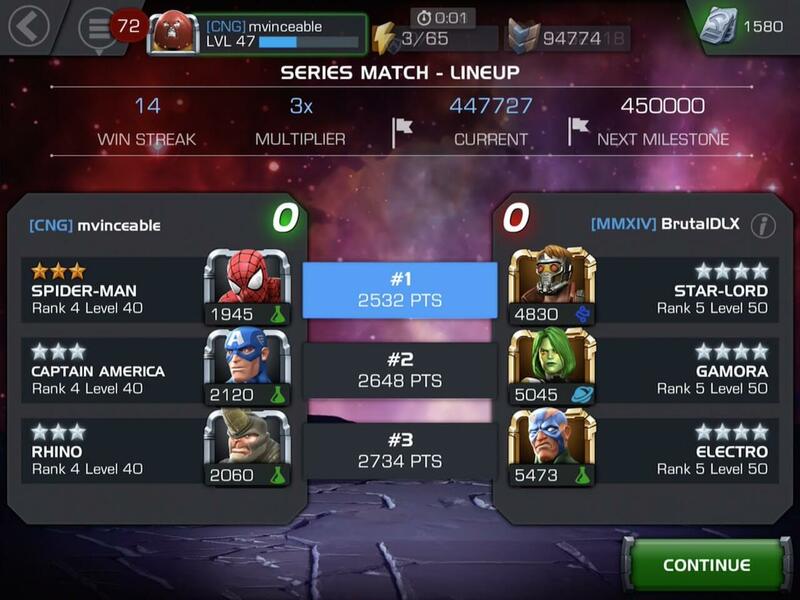 Build the strongest dream team to fight in quests and become the ultimate Marvel Champion. Ant-Man and the Wasp joins Marvel Contest of Champions in conjunction with the release for the new movie! As a Science Champion, read up on what skills and abilities Ant-Man has on our blog and check out other fun games unblocked! The game features all characters in Marvel you can think off! 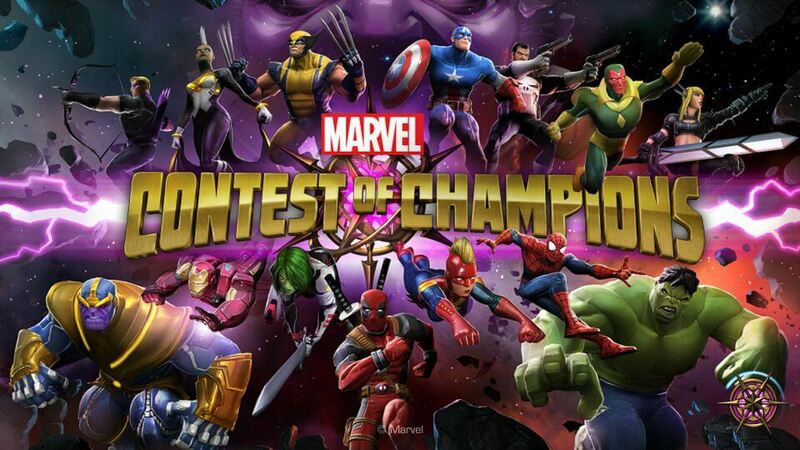 From Iron Man, Captain America, Spiderman to Thor, these awesome characters are known as Champions in this game (hence the game title Contest of Champions). Build the toughest team of Champions you can and get ready to own the universe! All the Marvel Champions ranked into 5 different tiers and separated into various classes which have different strengths and weaknesses. 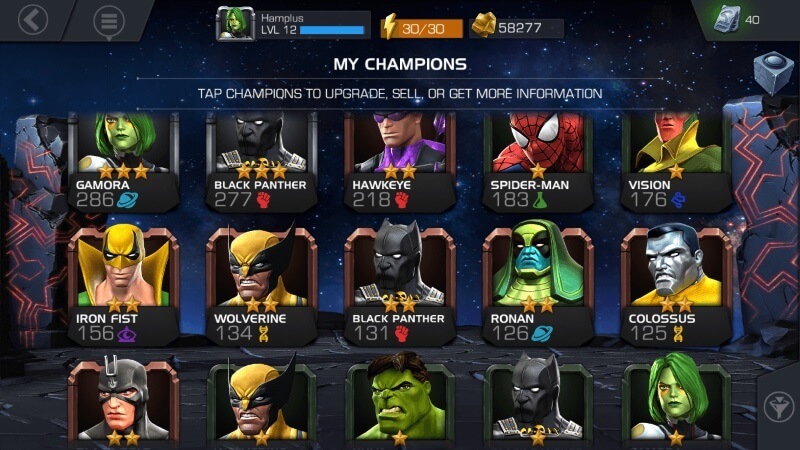 Regular updates with new Champions added to the arena. Invite your friends or join other players around the world to build the most powerful Alliance. Battle as an Alliance and face off other Alliances in events and quests. Climb up the leaderboard and emerge as the top Alliance to get exclusive rewards for the team. 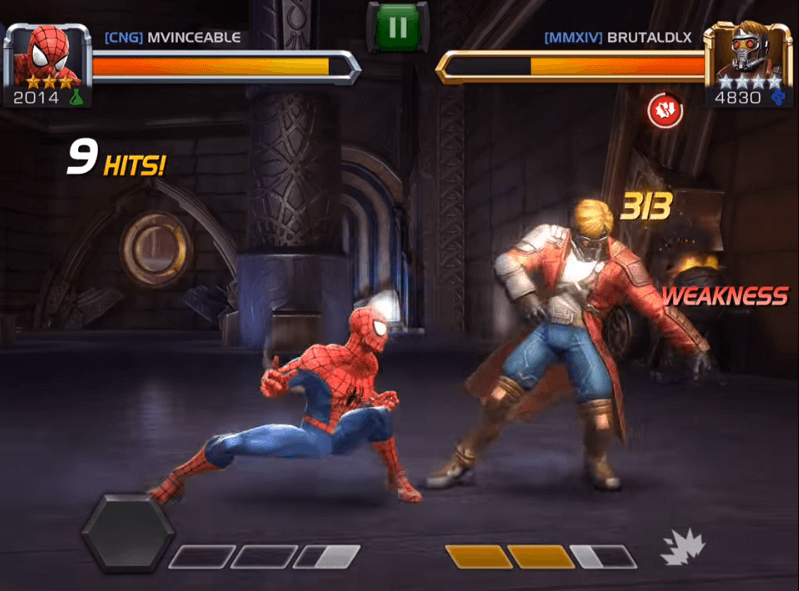 Marvel Contest of Champions uses the concept of a 1-vs-1 Street Fighter style game play that is easy for beginners to grasp and master. Complete story and event quests for rewards such as crystals, catalysts, gold, or energy refills that will help you in your battles and upgrades of your Champions. Level up your Marvel superheroes and increase their strength, skills, and moves to incur more damage to your opponents. Balance the Mastery trees of offense, defense, and utility. Strategize and build the team that best suits your gaming style according to the unique skill your hero or villain is equipped with. The game displays stunning graphics with landscapes from the Marvel Universe such as the Helicarrier, land of Wakanda, Avengers Tower, and the S.H.I.E.L.D headquarters. Engage in arena battles in these landscapes and immerse yourselves in the Marvel Universe. For beginners of this game, it is not advisable for you to sell your unwanted Champions. When you get a duplicated copy of a Champion that you already own, you will receive double the items that you will get from selling it. Hence, there will not be any reason for you to sell your unwanted Champions. In addition, to create more diversity in your team, you will need to own as many characters as possible, especially if you are intending to join the arena and battle it out with the other players. You can also unlock the Champion’s signature ability if you already have duplicates of that Champion. Teaming up using specific combinations of Champions would give you extra bonuses. All characters in Marvel Contest of Champions, other than Tier 1 ones, have at least one synergy bonus. 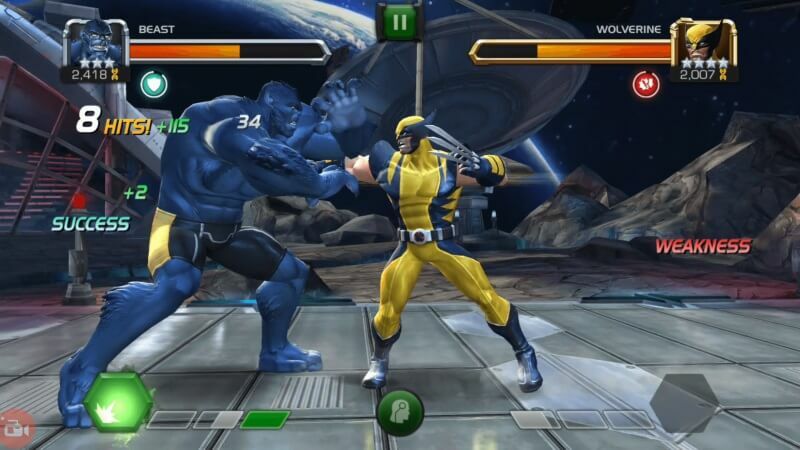 For example: pairing up Black Panther with Storm; or Wolverine with Cyclops. Fill up the team with all the Guardians of the Galaxy characters such as Gamora, Groot and Rocket Raccoon to get team affiliation / synergy bonus. Get more tips and updates from us or visit the Marvel Contest of Champions Reddit or Facebook page to find out more. See Captain America fight against Iron Man, Spiderman against Deadpool! The combinations are unlimited! Anything is possible in this cosmic universe with Marvel Contest of Champions! So join the quest and battle in the Marvel Universe in Marvel Contest of Champions (MCOC) on PC, and become the mightiest champions online! Download Marvel Contest of Champions (MCOC) now! If you like street-fighter style games, try out Power Rangers: Legacy Wars as well! 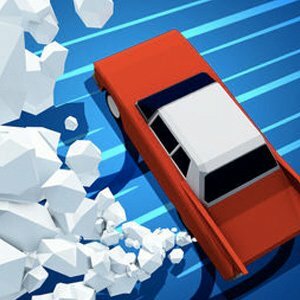 Try out other action games by Games.lol too!